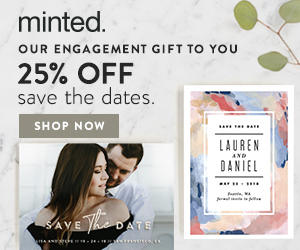 I got these samples yesterday from Minted and they're gorgeous! I just love the quality of their paper that they use, it's so nice to the touch and really exudes elegance. These designs are now available for purchase through my Minted shop. 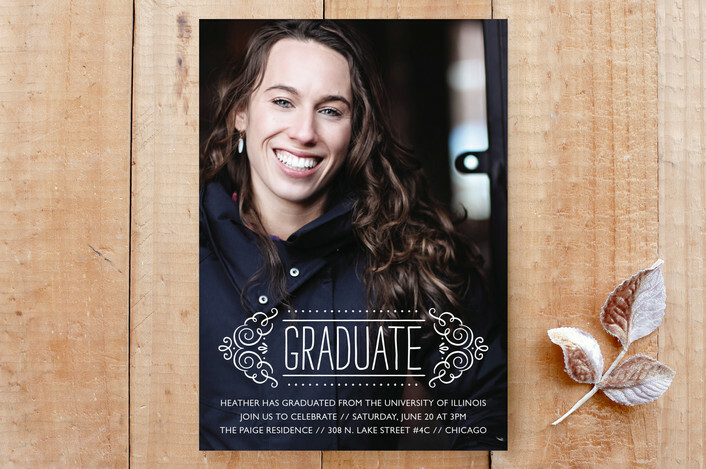 First up is Fancy Grad, a sophisticated full photo graduation invitation or announcement, perfect for a high school graduate, college or beyond. 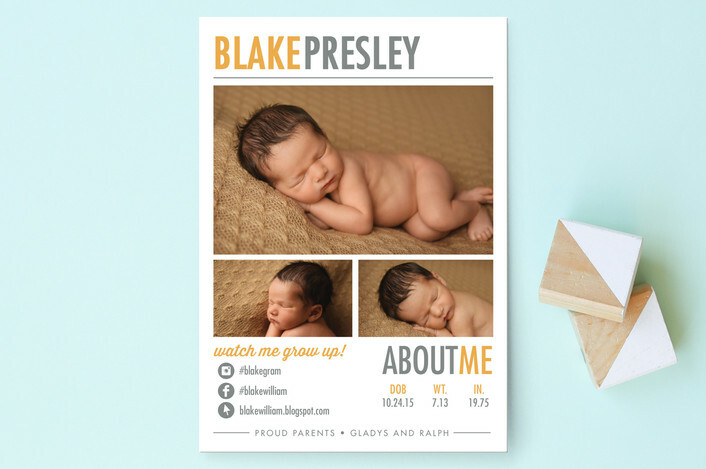 Next is Resume, which is one of my personal favorite birth announcements because it lets you add your social media info so your friends and family can connect with you with your own unique hashtags to view all of the baby pics on Instagram, Facebook or your blog or website! Cool, right?! Enjoy!